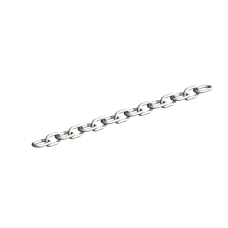 Straight Link Chain. Galvanised 25m. 5mm thickness x 28mm inside of link. Other sizes and lengths available.